Remember when GW used to have summer camps? I got suckered into doing one shortly after my oldest child was born. It was how I transitioned from the Wood Elves to my new army choice: Bretonnians. One would think that with a newborn child it would be hard to stay in the hobby, but it really wasn’t. 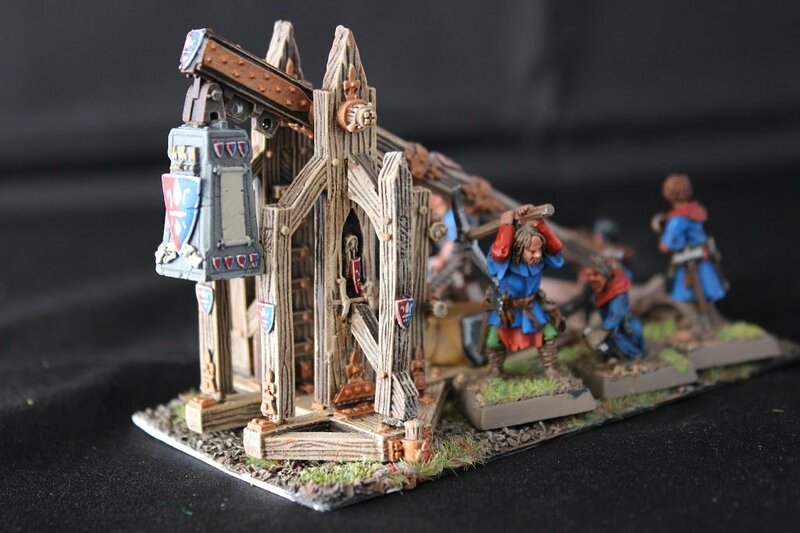 The Summer Camps were specifically geared towards kids and teens that were home from school for the summer, but I saw it as a way to get all the models I wanted at a reduced cost and to get some painting tips. We had one week to build and paint an army box and play games with a 1000 point list. 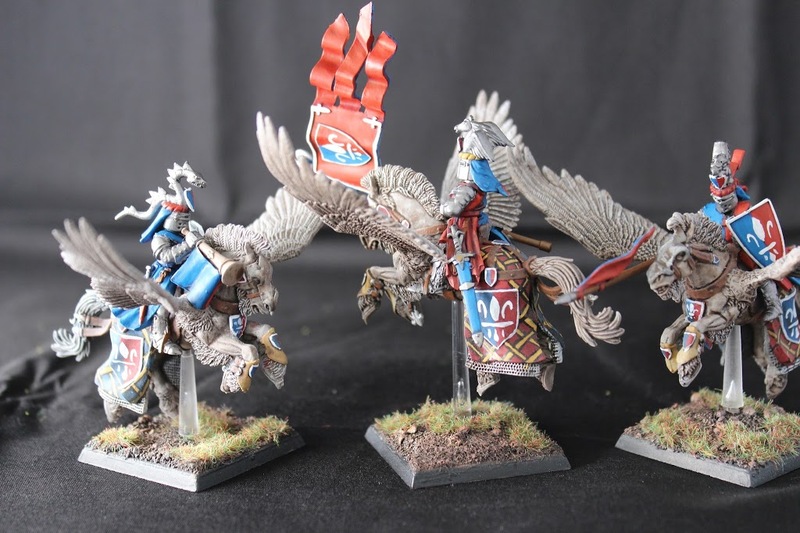 Bretonnians were the optimal army for me. 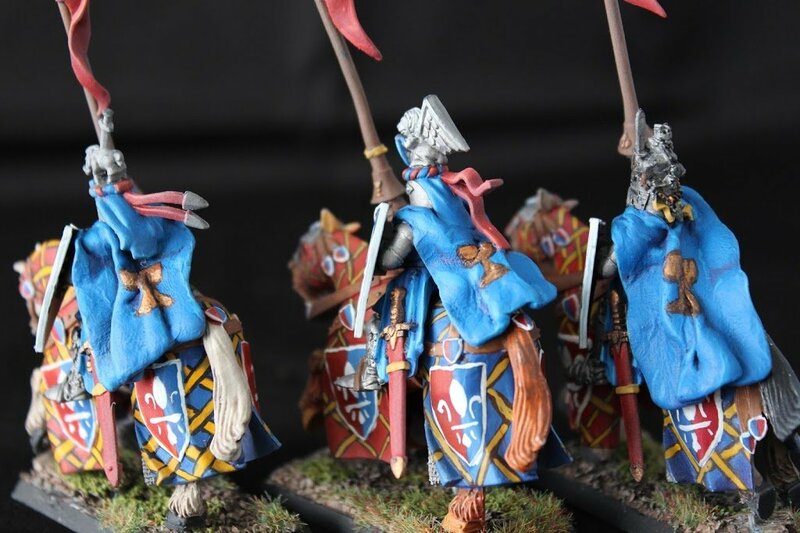 They had the beauty and individuality I wanted for the hobby and they had advantages that made it easy for me to play and actually win a few games. 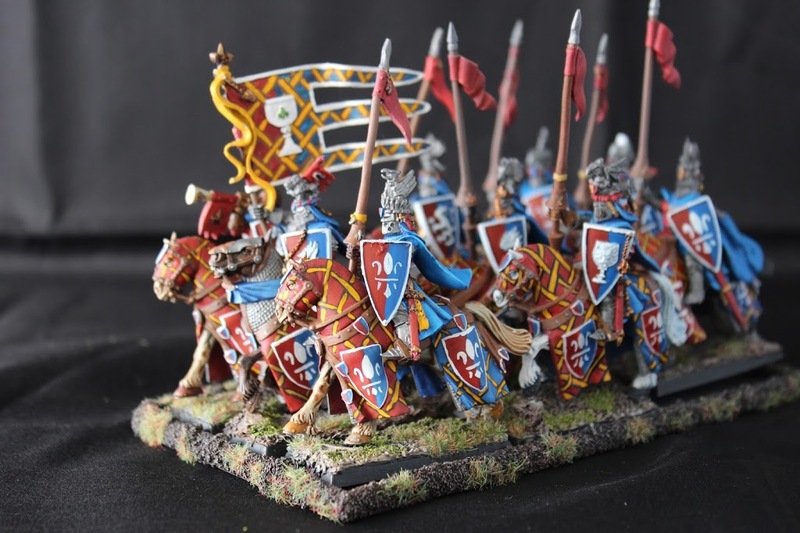 An army of knights, it was like stepping into one of the many novels I’ve read over the years or the text books and reference books I poured over studying chivalry, heraldry and more because I developed a love for Medieval times when I was in eighth grade. 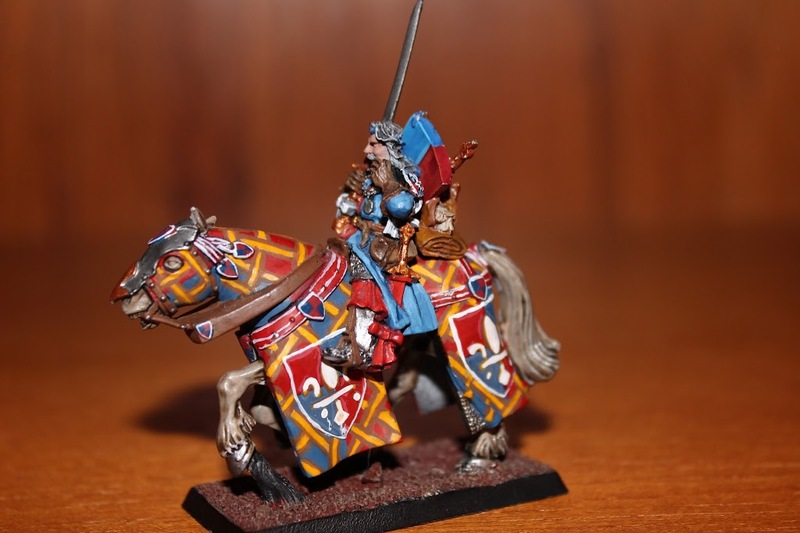 I knew I wanted each knight to have its own colors and heraldry and the trebuchets were great. I had read the book and knew I wanted to have the King and the Green Knight and the Fey Enchantress (only to be disappointed that none of the local gamers would play against special characters). Still I kept on. Within the week I had an 8 man unit of Knights of the Realm, a small unit of bowmen and men at arms, a Pegasus knight, a damsel, BSB, Lord/Paladin, and most importantly a trebuchet. I won every game I played with them in the beginning and quickly learned the benefits of having 2 trebuchets. 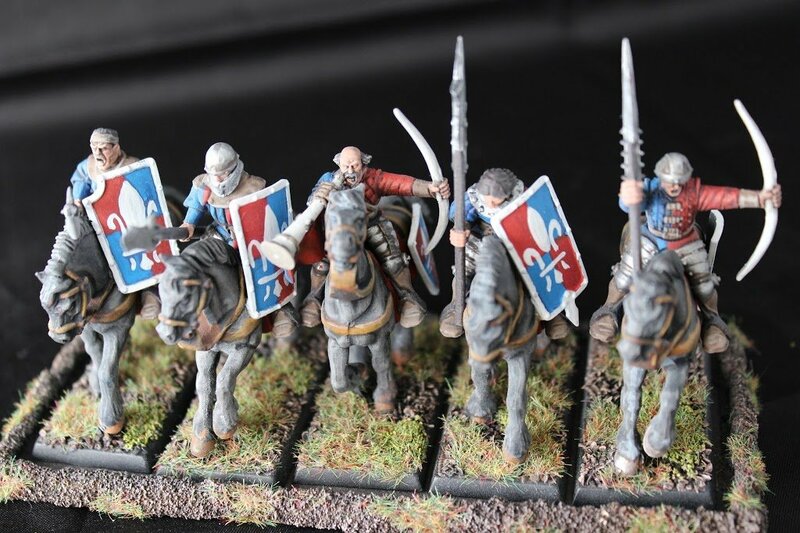 Over the years my army has grown and recently I bought and uniformly painted 2500 points worth of Brets which are going to be at the center of most of my posts on my hobby blog–my “secret” army will be unveiled as well but dominantly you’ll hear and see my Brets. Tonight’s game will be no exception.